Aries is easy-to-use, flexible and suitable for any kind of users. Just need some quick clicks and your store is ready to go. 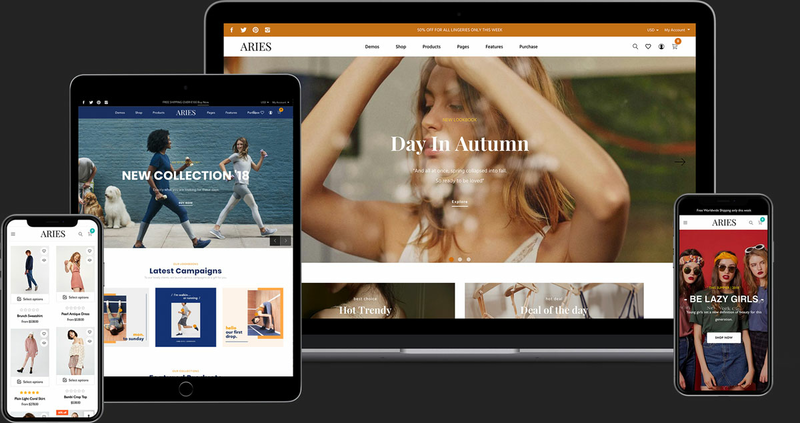 Start attracting customers with Aries now!